Mayor of Montego Bay and Chairman of the St James Municipal Corporation. 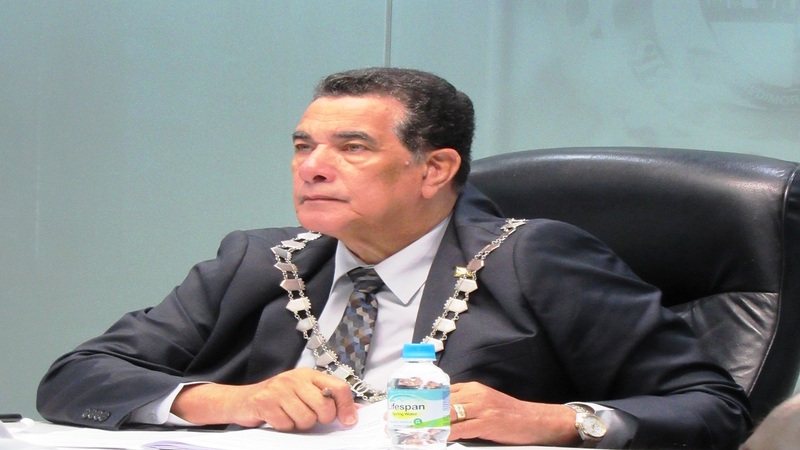 Mayor of Montego Bay and Chairman of the St James Municipal Corporation, Councillor Homer Davis said the corporation will be spending some $7.6 million on back-to-school support this year for students in the parish. “This will see each of the 17 councillors receiving $450,000 to spend on back-to-school support for children in their division,” Davis said. He noted that he is aware that with funds being limited, not every request will be granted, but efforts will be made to assist the most needy and vulnerable citizens and their children in offsetting their back-to-school expenses. “I am aware that the needs are great. However, it should be noted that we have limited financial resources and as such we will be making every effort to assist the most vulnerable and needy citizens with some of the expenses associated with sending their children back to school come September. We would be very happy if we were able to grant every request, but financial resources are limited and as such we just have to be frugal in our spending”, Davis said. 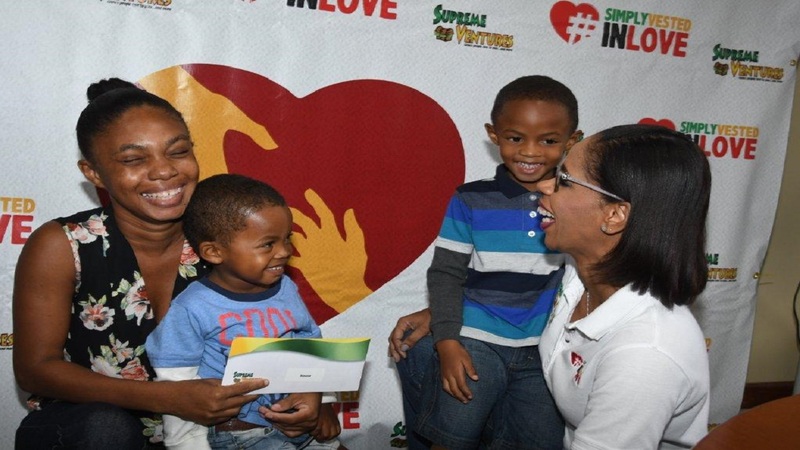 Back-to-school support for children in St James will come in the form of book vouchers, which will only be presented by the respective councillors. Meanwhile, more than 70 students from Southern St James will be presented with scholarships on August 19 by the councillors from that constituency. 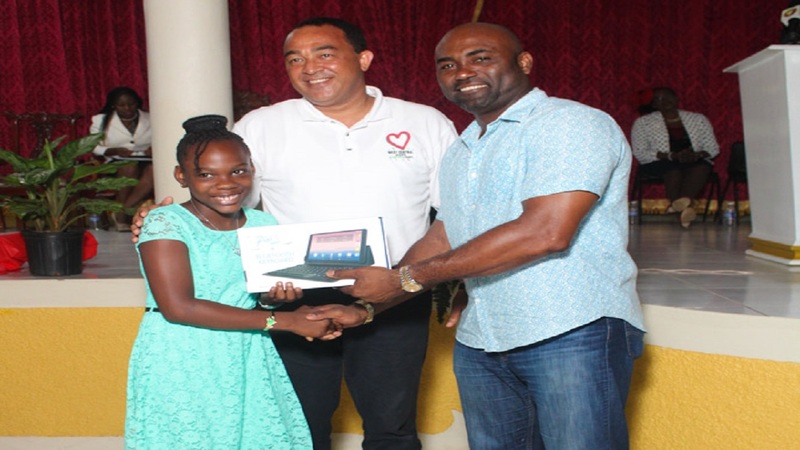 The presentations to the students who averaged between 80 per cent and upwards in the 2018 Grade Six Achievement Test (GSAT), will take place during a ceremony at the Springfield Baptist Church in South St James, starting at 3 pm. State Minister in the Ministry of Education, Youth and Information, Floyd Green will be the guest speaker at the function.